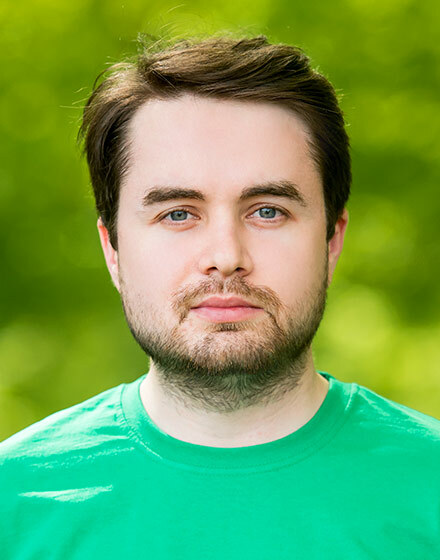 Vitaliy is a skillful strategist and planner who can easily find and engage talented professionals into the project. He never stops growing professionally and is always happy to share his experience and knowledge with colleagues. 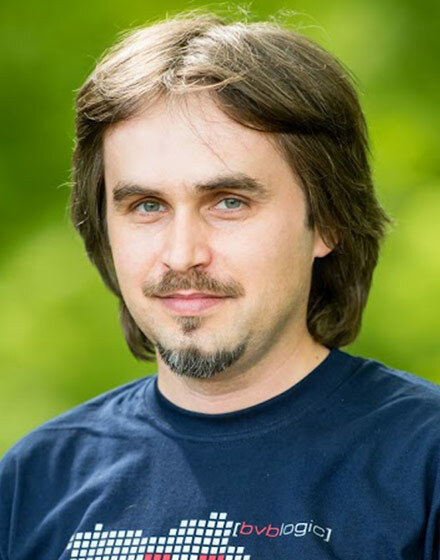 Vitaliy is a great example of positive thinking on his work and life. His main characteristics are high level of responsibility, constant ability and desire to help, and sophisticated knowledge in IT, business, and management. What is more, he is always ready to play chess! 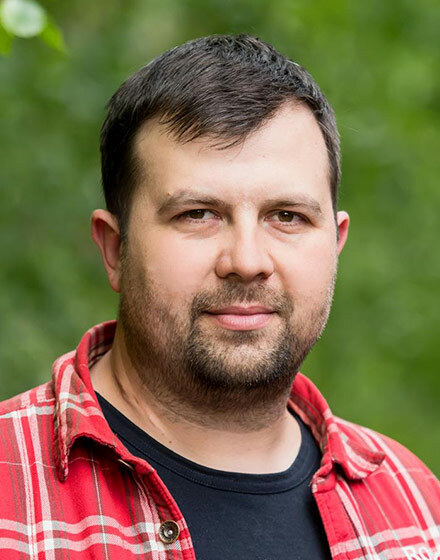 Bohdan is a high-level professional with more than fifteen years of experience in IT management. His main characteristics are punctuality, accuracy and high level of expertise in different technologies. Bohdan always uses a sophisticated approach in the decision-making process and can easily identify hidden opportunities and threats. He is the best at systematization, organization, and automation of the major business processes in the company. 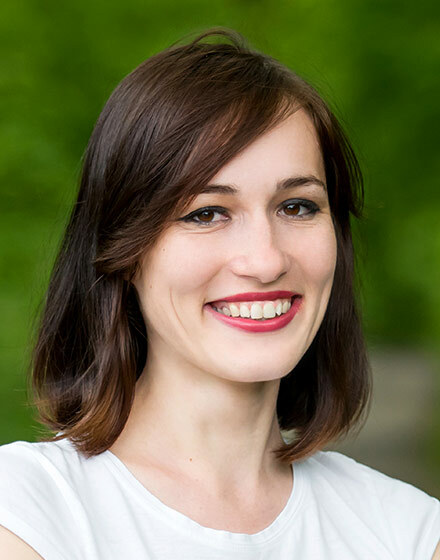 Energetic and easy-going Luba is always looking for new ideas for the development of the whole company and her department. Her main characteristics are hard-working, passion at work, and persistence. 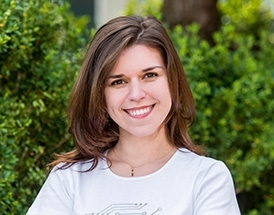 Being one of the first employees at the [bvblogic], she is constantly doing her best to expand and develop the company, as well as create and sustain the warm atmosphere. 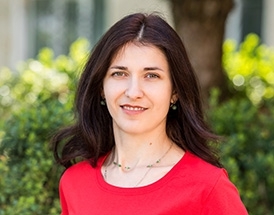 Luba supervises and coordinates the Sales Department to provide success, efficiency, and friendly environment. "Happy customers and satisfaction from our work - are the drivers of our team!" 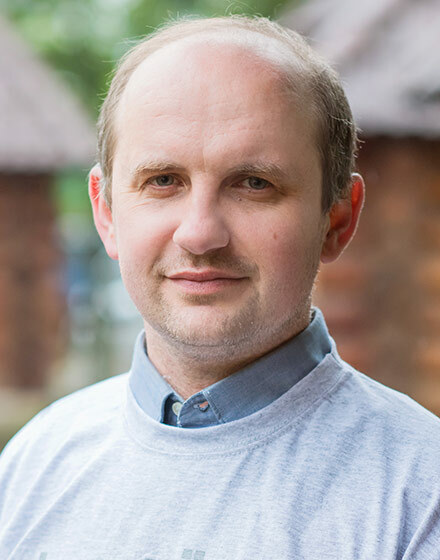 If you are looking for creativity, new ideas, and inspiration for their implementation – Andriy is the right person for you. He has a diverse background and notable experience in marketing, analytics, and IT consulting, along with deep understanding of technical aspects, endless energy, and dedication to work. 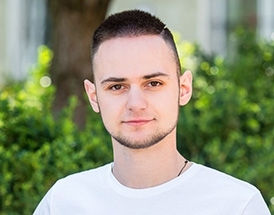 His innate marketing talent in combination with his constant aspiration to keep updated on the most modern trends in work made Andriy a person for whom no issue is unsolvable.Under his supervision, Marketing Department is always producing fascinating ideas regarding promotion and positioning of the company and its projects. Yaroslav is a highly qualified specialist in the financial, banking and accounting areas. He has been a part of our team almost from the first year of its foundation. 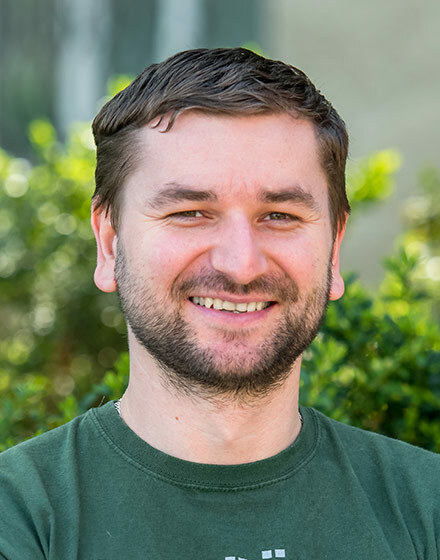 Extensive experience, punctuality, accuracy, quick and sharp mind - these are Yaroslav’s main features. He keeps all our accounts in order, assures perfectly transparent relationship with the tax system, complies accurate reports. Besides, he is always friendly and open to everyone and thanks to his versatile knowledge he is always happy to provide us with financial consultation. Vasyl permanently takes care of the legitimacy of each action carried by our company and each employee. His main features are vigilance, accuracy, professionalism, considerable legislative experience, innate sense of justice, and responsibility. Vasyl is always ready to advise regarding the obscure issues. 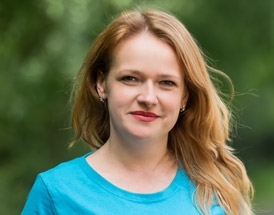 Uliana is a highly qualified HR manager who can perfectly select the best people for our team. She strives to make every employee feel comfortable and happy at [bvblogic]. 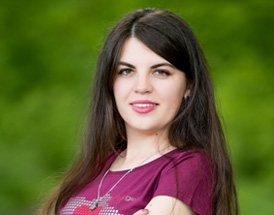 Uliana is constantly developing and implementing new systems of study and motivation. She is a creative idea generator, an untiring innovator and initiator of new activities in our company. 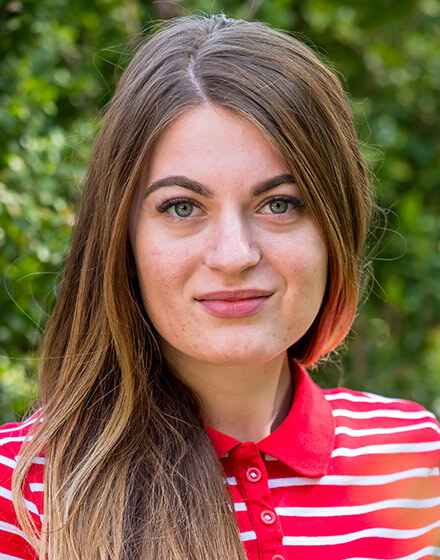 Perfectly coordinated work of the HR department under the leadership of Uliana contributes to the success of the company as a whole, because happy and motivated employees are a guarantee of successfully implemented projects of our clients. 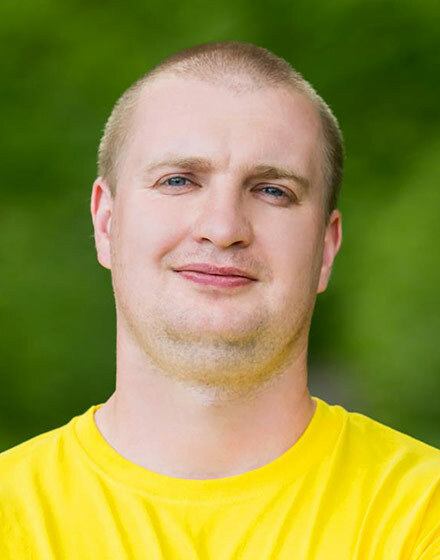 Yuriy is a highly experienced manager and coordinator with excellent organizational skills. Responsibility and punctuality, professionalism - these are Yuriy’s main features. He is a reliable, considerate and progressive leader, who can easily cope with any issue helping his team to work efficiently and productively. The [bvblogic] company constantly grows and develops dynamically. Now there are about 100 skilled developers and managers in our family. All employee undergoes an obligatory certification every quarter to confirm their level of expertise. This also provides them with career growth and development opportunities. We constantly improve our communication, customer service, and professional skills to provide high-quality feedback and meet all customers’ needs. Also, most of our employees speak English fluently. We enjoy both formal and informal communication with our clients. The door of [bvblogic] is always open to our customers and guests. We are glad to meet new people and get more connections. 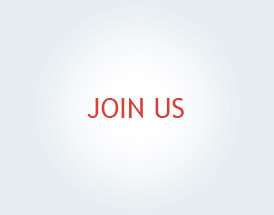 Therefore, we invite you to become our clients or partners. Qualified developers with significant experience. Dozens of successful internal projects have been completed thanks to their patient, concentrated and dedicated work. Deep knowledge of technology, as well as clear understanding of the specifics and details of each phase of the development process make them real professionals of their job. The young and progressive Front-End team actively implements wonderful projects every day. Dedication, responsibility and diligence, following the latest technologies, openness and the ability of deep understanding of customers’ needs - all of this makes the work with our Front-End a pleasure for our clients. The young and promising iOS team develops dynamically getting valuable practical experience. Large-scale projects, complicated tasks, tight deadlines - all of this is being resolved by our team fast and efficiently. "We develop mobile applications used by millions of people from around the world! When we put out another product on the AppStore - it takes our breath away!" The support team is a team of those irreplaceable people who take care of comfortable working conditions for our whole company on a daily basis. Friendly, open and cheerful, they have no existing unsolvable problems. Considerable experience and dedication to their work make them true professionals who happily come to the rescue at any moment. The great highly experienced PHP-team stands out for their hard work, a clear and creative approach to project development. If you need all the projects' nuances and details to be taken into account, you have come to the right place. A comprehensive and professional approach to customer service, search for optimum and rational decisions, responsibility and understanding of the needs and expectations - this team has it all. The Python-development team specializes in complicated and large-scale projects as well as start-up projects. Deep knowledge of technology and development environment make it possible to offer both simple and efficient solutions to our clients. A special approach to teamwork organization facilitates fast learning of beginners, efficient exchange of experience, and accumulation of expertise. The QC Team assures the high and perfect quality of all our projects daily and thoroughly. Considerable experience in quality control, permanent learning of new technologies, methods and approaches to quality testing make the work of the QC department really efficient. «Our customers appreciate the high quality of our projects and this is the highest gratitude for us». 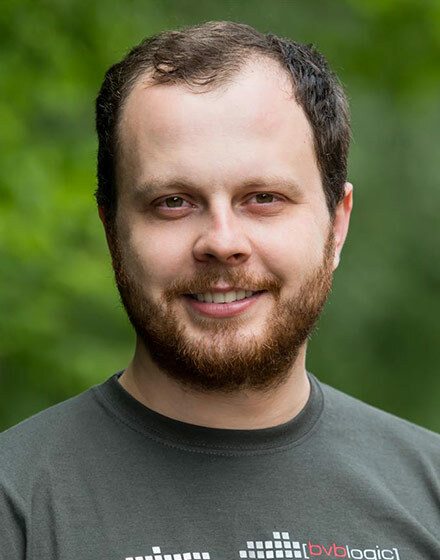 The team of Ruby-developers has a unique and friendly atmosphere that was established and is supported by the cheerful Olexandr. Thanks to this the Ruby team works as a whole and each member strives to maintain the appropriate level of reputation to perform the set tasks on a high level and in time. Solid professional experience and team confidence in their abilities helps the team to work over complicated projects and finish them successfully.